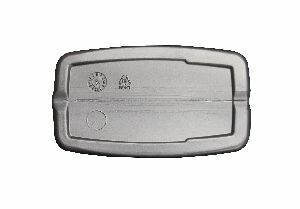 Showing 1 - 3 of 3 Products for Automatic Transmission Fluid. 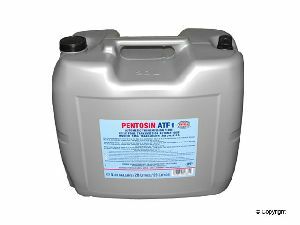 Pentosin ATF 1 Automatic Transmission Fluid for ECCC exc. CVT and DCT. 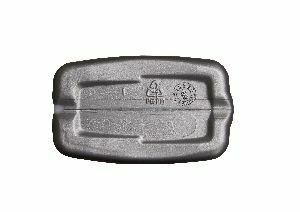 Pentosin ATF 1 Automatic Transmission Fl uid for ECCC exc. CVT and DCT.